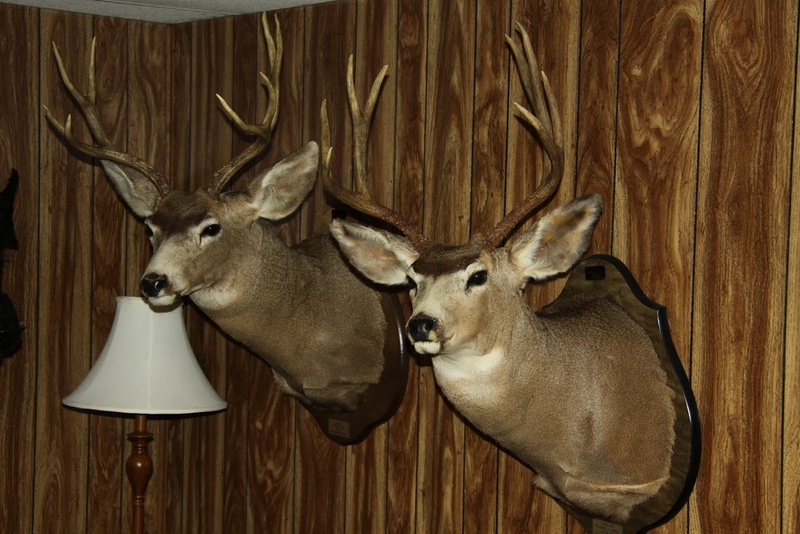 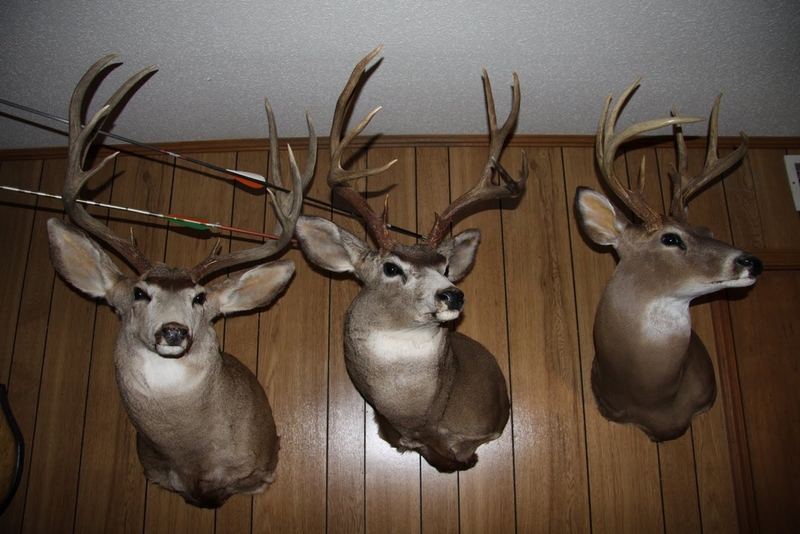 We offer a great variety of poses and positions for your trophy whitetail. 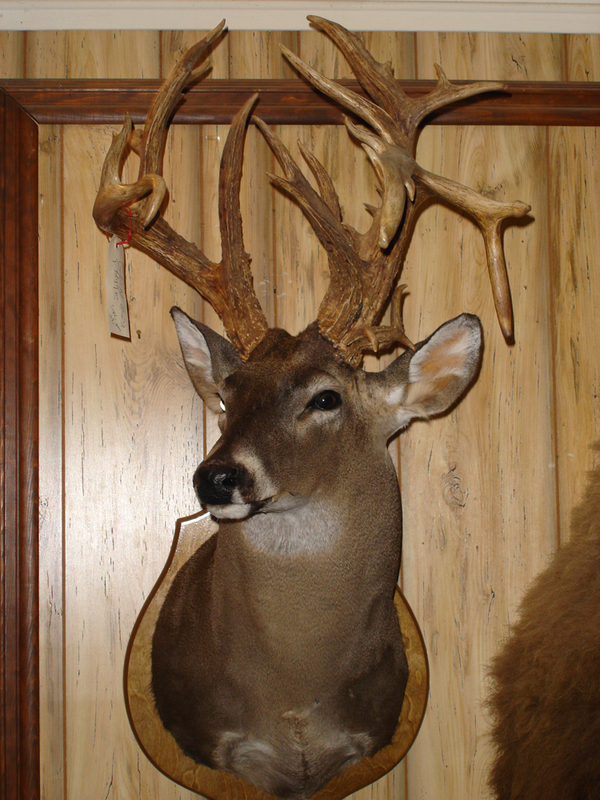 From our regular upright, sneaks and semi sneaks to many variations of pedestals and wall pedestal mounts. 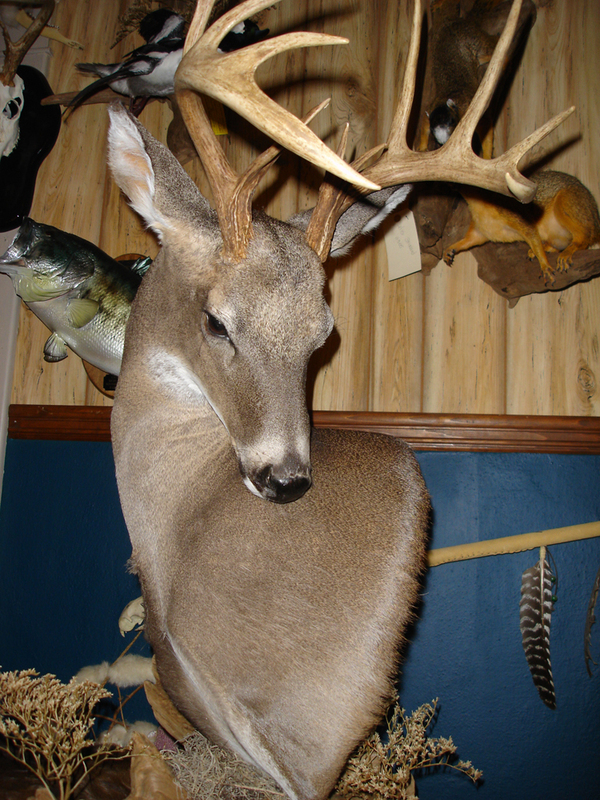 We also create many full body mounts including habitat and lifelike nature scenes.